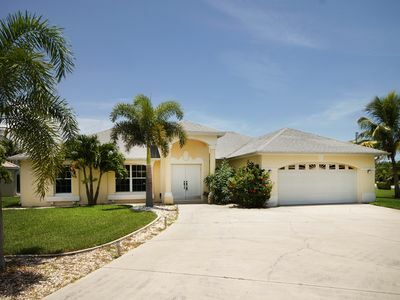 Alluring Cape Coral Home with Pool, Lanai, & Dock with gulf access! 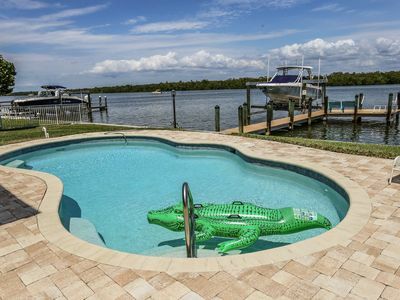 Experience the best of Cape Coral at this spectacular 3-bedroom, 2-bathroom vacation rental house. 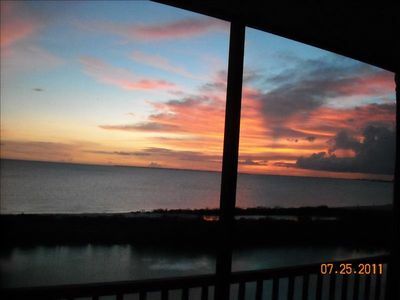 Featuring a private lanai with breathtaking views and close proximity to main attractions - your tropical escape of a lifetime begins here! 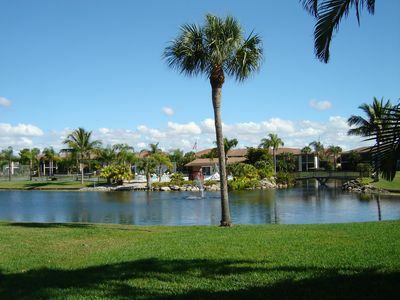 Excellent canal fishing, including tarpon and snook, right from your dock. 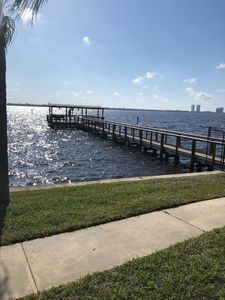 Access to multiple lakes on the way to the gulf. 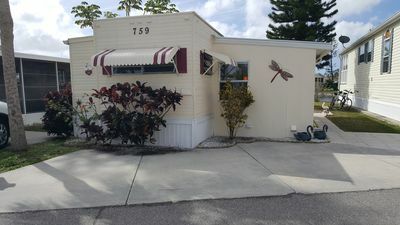 Let this prime Cape Coral vacation rental house serve as the perfect setting for your next trip to the sunshine state. 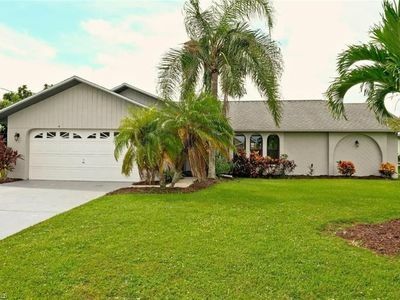 Boasting over 1,542 square feet of tastefully appointed living space, this home is a perfect size and layout for 6 guests traveling together. Inside, you'll find bright, inviting decor plus plenty of space for you and your companions to spread out and relax. 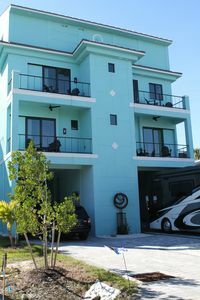 Additionally, all the comforts of home are offered here, including complimentary wireless internet access and smart TVs. In the fully equipped kitchen, prepare your group's favorite recipes with stainless steel appliances before gathering around the darling dining table to share laughs and stories on the day's adventures. 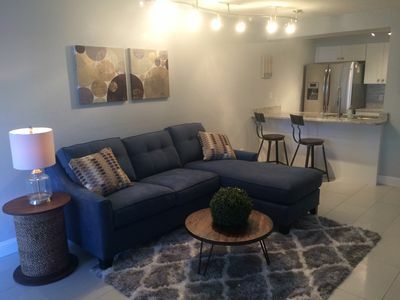 In the open living area you'll discover high ceilings, plush furniture, and a flat screen smart TV. 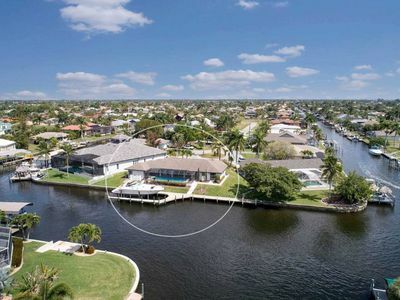 In the evenings, sip your favorite beverage on private lanai while you relish in serene views of the canal and private dock, located just steps from the home. At the end of a long day, retreat to either of the bedrooms for a peaceful and restful night's sleep! 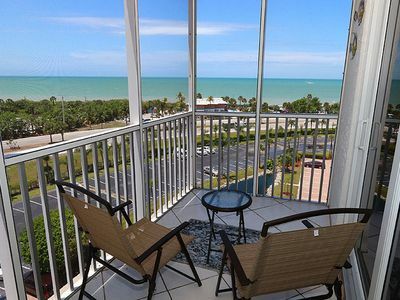 Convenient to shopping, dining, and entertainment with access to the bridges to Ft. Myers. 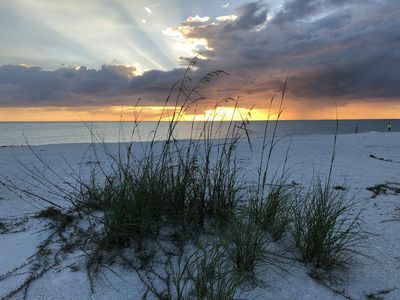 Matlacha, Sanibel Island and Fort Myers Beach are also located within proximity and offer restaurants and live entertainment you and your guests are sure to love. 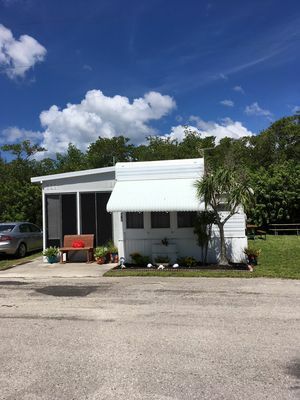 Whether you're planning a relaxing beach retreat, or an adventurous tour of Cape Coral - book this vacation rental house for a trip you'll never forget! 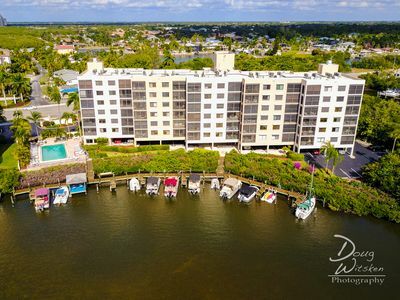 - Close proximity to Cape Harbor, Tarpon Point, Matlacha, Sanibel Island, Fort Myers Beach and much more! Updated Kitchen and Bath! 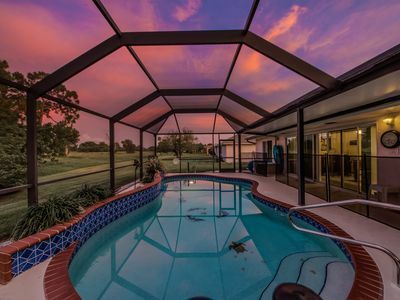 Sunset Views! Top holiday villa * Top location * golf faster access * SUMMER SPECIAL! Just Renovated!! 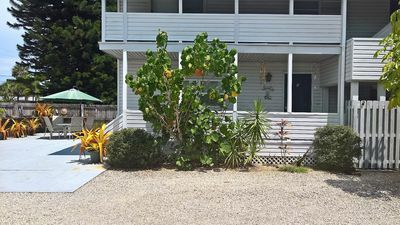 Beautiful Ground Floor 2 bedroom, 2 bath condo near Sanibel! 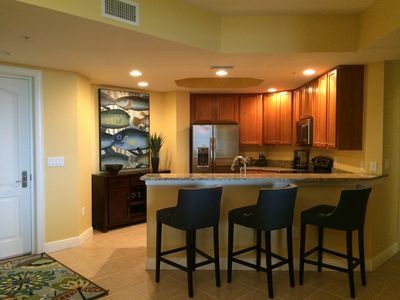 Newly updated unit with just a short walk to the beach, bars, & dining! 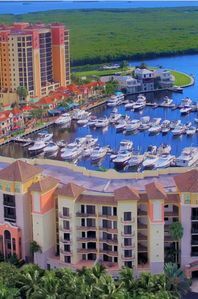 Stunning River and Marina Condo for rent; Sunsets Nightly at "Riverview Haven"